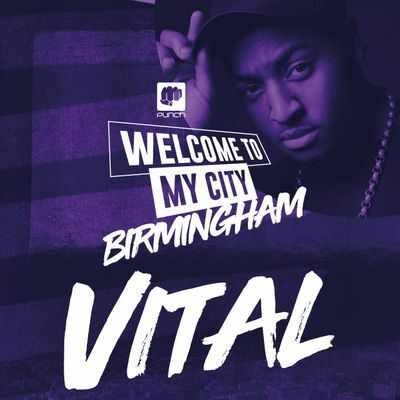 December 2016, VITAL released an e.p entitled "POWERS" that hit the iTunes Hip Hop top 20 charts, April 2017 VITAL decided to them put on his own SOLD OUT Headline show and brought the city of Wolverhampton together and the night was a success without fault. Engineering and creatively directing his own music and videos has birthed much online and public success with approximately 2,000,000 Youtube views collectively including on his personal Channel. 5 music videos featured on Channel AKA and television appearances on MADEinBrum + BBC 1's Midlands Today. Performing on over 200 stages like MADE Birmingham 2016 + BBC Radio 1's BIG WEEKEND Festival 2016 with artists such as: Lotto Boyzz, JayKae, Dapz, Lethal B, Big Narstie, Dappy, Roxxan, Stylo G, Gappy Ranx, Spice, Alkaline, Black Ryno, Freddy McGregor, Stone Love, Serocee, Durty Goodz, Wiley, Scorcher, Tinie Tempah, Bashy, Mz Bratt & Marcus Nasty, Hopsin, Yungen, Invasion, StayFresh, Sneakbo, Mo Stack, J Hus + so much more. etc! 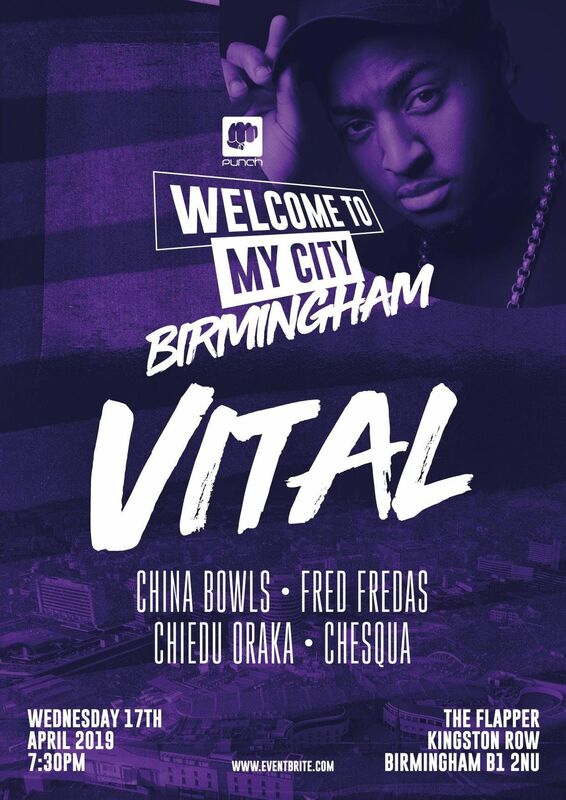 Having released #Clean Hearts Only in 2017 - the latest project, Vital then put on his 2nd headline showcases Clean Hearts Only 2018. 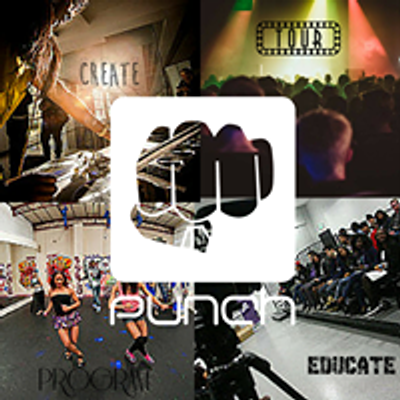 All about Music, Arts & Culture in the West Midlands.